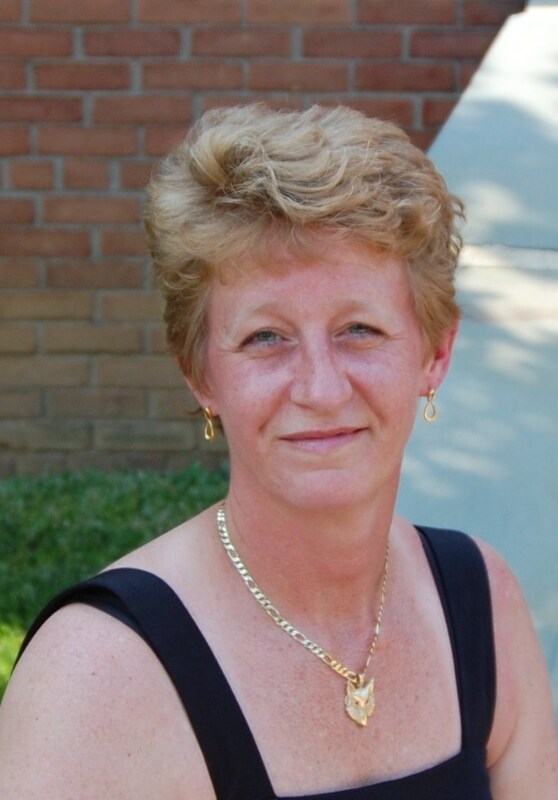 Today’s guest post is from International Best Selling Author Stacy S. Eaton. 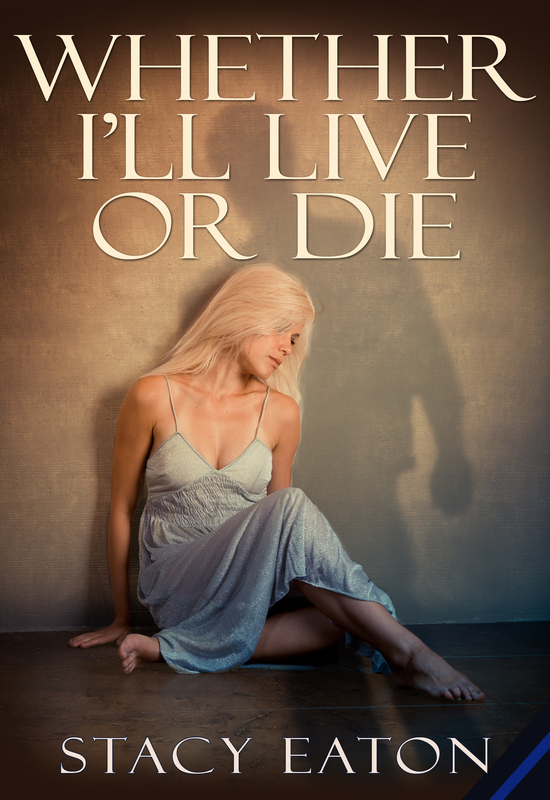 If you love police, vamps, and romance she’s got the books for you! 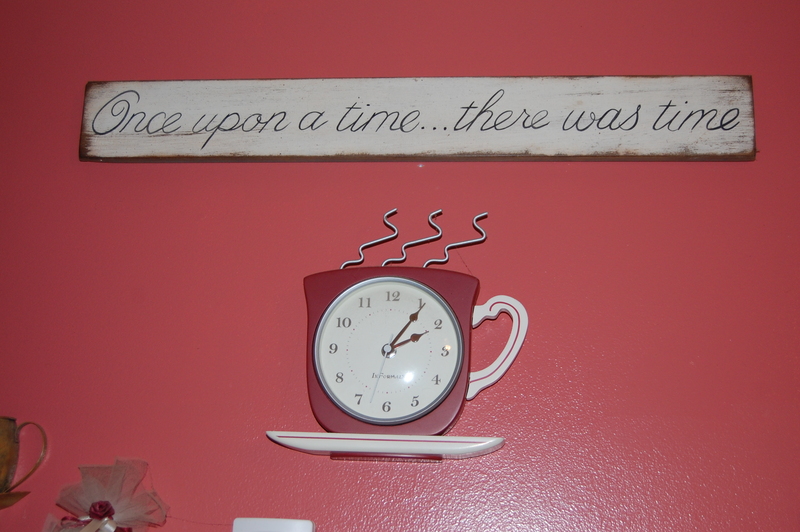 In my kitchen hangs a sign, “Once Upon a Time, There was Time” and underneath of that is a clock. The clock always says 2:06. It never changes because the battery died. I find this rather suitable for now, and have no desire to add a fresh one to make the hands start moving. In my world it is perpetually 2:06, but is that am or pm? Who knows? All I know is that every time I look at it, I feel like my deadline is 2:10 and I’m racing to make it. In my office hangs another clock, once again the battery is dead, but this one makes even more sense to not tick. 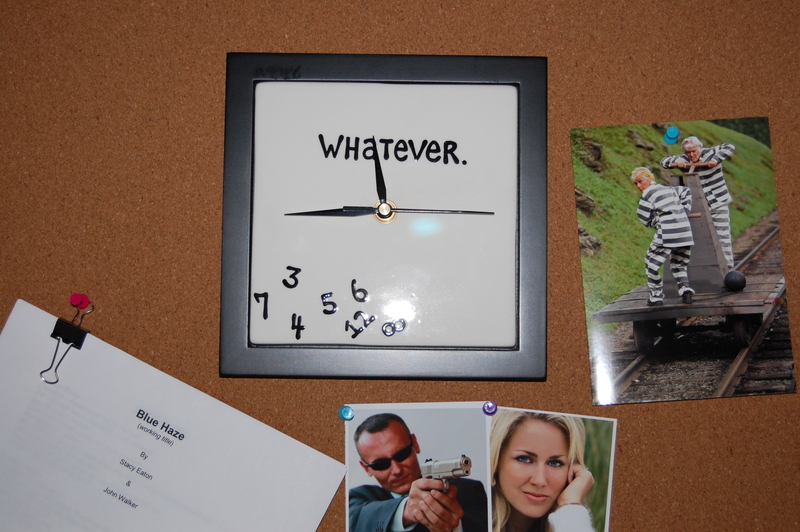 The numbers are all jumbled in a lump and the clock face reads “Whatever”. Which is also rather true, because does it really matter what time it is in the world of a writer? I don’t think so. For Christmas I got a new clock, not sure why I like clocks so much, maybe it is because I am trying to find one that will actually stop time as the battery dies so I can get more done without losing another minute or hour or day. 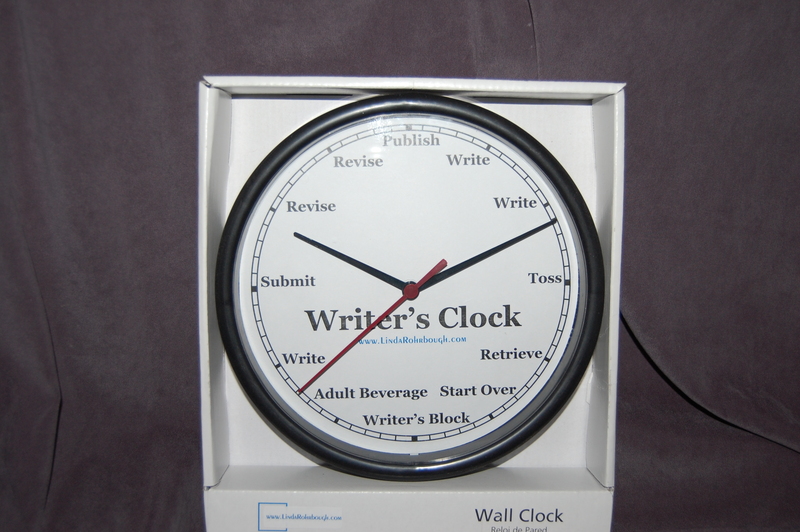 Anyway, this new clock, it’s a writer’s clock! Forever and ever it goes around touching on words like Write, Toss, Retrieve, Start Over, Adult Beverage, Write, Submit and Revise ending at Publish. Wouldn’t that be nice if that is where it actually ended? Alas, that is not the end, and time still ticks by. Nowhere on that clock does it say marketing. If it did, I think the clock would begin to speed forward and we would see just how much time we actually spend on just that, Marketing. When it comes to editing, I find that time speeds up even faster. As I sift through red mark after red mark from my copy editor, and fix and click and approve and remove, the seconds fly by and the hands spin around and around at a speed that amazes me. Come the time to publish that book, it always seems that we do our best to try and push back time. To stop it or slow it down just a little bit, because we have set a date and we want to meet that deadline, but it’s just not perfect yet, so we push back time and have to adjust our clocks. Once our book hits the market, it’s a mad dash to get it out there; to tell everyone about it, to shout it from the rafters of the Facebook pages and to tweet our fingers to the bone. We blog it, we post it, we share it, we pimp it and we glance back at the clock to see days have now flown by and we still feel like we aren’t doing enough. So we share it more, blog it more, tweet it into cyberspace and start to pimp ourselves to get the word out. The clock, well…. It just keeps moving forward. Through all of this, the writing, the editing, the publishing and the marketing, it is obvious that my sign in my kitchen is true, “Once Upon a Time, There was Time”. Because when all of this is said and done, who has time to do anything else, like work on that next story? 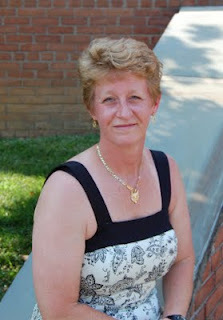 Currently she works full time as a Police Officer for a small township is Southeastern Pennsylvania. While her current position is that of a patrol officer, she spend a lot of time doing investigations and crime scene processing. Forensics is something she loves and she takes her job seriously. It is not just about proving who is guilty, it is also about proving people are innocent. She is also a wife to a Police Officer and with their constant schedules life can get very hectic at home. She has been blessed with two children, a son who is currently in the United States Navy and is very proud of him for what he is doing and for serving his Country. Her daughter is a priceless princess who loves to help market her books to teachers and other parents while she is at school and church. She is also working on a book too. When she is not working the job that currently pays all the bills she works on her business. Yes, she has her own business too. 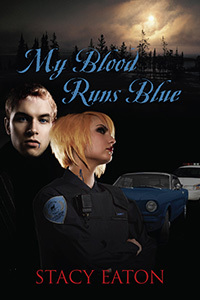 My Blood Runs Blue and the sequel Blue Blood for Life are both available on Amazon Kindle!